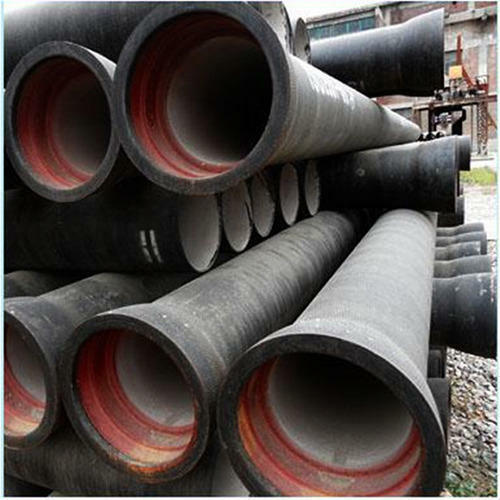 DI (Ductile Iron) Pipes is a pipe made of ductile cast iron and, is used for the purpose of water transmission and distribution. DHY Trading Corporation is the most prominent DI Pipes Manufacturers In Mumbai, that has the solution to your specific requirements. We have implemented the modern approach in our manufacturing process. Not only manufacturing, our focus is also on assuring their smooth and rust-free finishing. Ductile Iron Pipe has wider demand due to their higher tensile strength, ductility and other properties. They are used in multiple applications and available from us in different sizes, shapes, and other configurations. We provide several models of DI Pipes to fit your specific application, which makes installation easier. Our name is highly renowned among the top-most Double Flanged DI Pipe Suppliers and Exporters from India, so we double assure you about the quality and timely delivery of the metal pipes, irrespective of the distance. Call us now to place your order.